OOWEEH, NOW DAT’S CAJUN GOURMET! 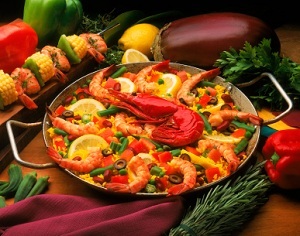 Cajun seasoning and gourmet barbecue sauce from King Of The Cajun delivers a flavor explosion every time. 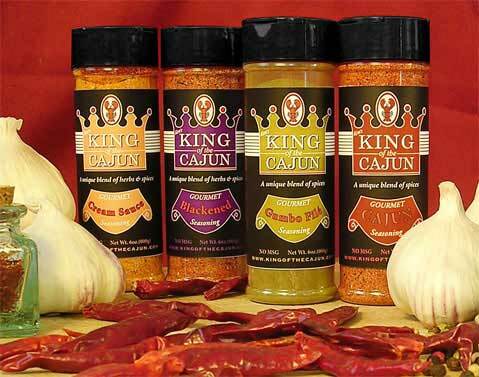 King Of The Cajun offers a wonderful selection of gourmet Cajun seasoning, Louisiana style seasoning, and southern barbecue sauce. All of our Cajun seasoning, Louisiana style seasoning, and southern barbecue sauces are offered at excellent prices. Whether you are looking for the best Cajun seasoning, herbs, spices, Creole seasonings, or southern barbecue sauce you will find it here.